Recently, I was on a webinar about life insurance with living benefits. If you don’t know what living benefits are, don’t worry. I will explain below. I sat through these webinars before. 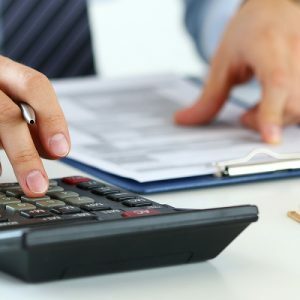 This time, I hoped to hear something different to convince me why life insurance with living benefits is a good idea for individuals and families. But, I didn’t, and I sat there, hearing the same old story why I should be selling life insurance with living benefits. (I’ll tell you more why, below.) It doesn’t change my mind. 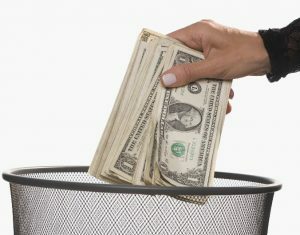 In this article, I discuss why life insurance with living benefits is a waste of money. 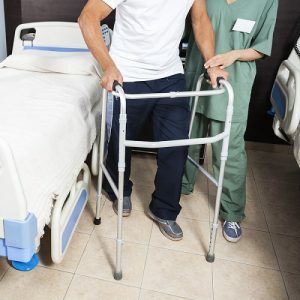 It is a fact: You will probably need some form of long-term care (LTC) (that is, custodial care) in the future. The Centers for Medicare and Medicaid estimate that 7 out of 10 people age 65 will need some type of long-term care (i.e., home health care, assisted living, or nursing home care.) If you are 50 or older (or a tad younger), you probably know of people who are dealing with the burden of caregiving for their parents or loved ones in LTC situations. We know caregiving can be one of the most excruciating situations in a person’s life. Maybe you are dealing with it yourself? Have you been thinking about your own long-term care yourself? 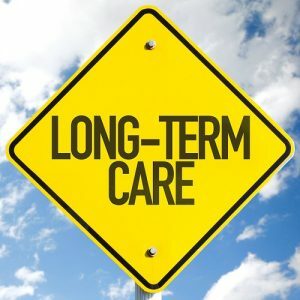 What will happen if you need long-term care? Deciding on long-term care insurance has typically been filed under “head in the sand” by most families and individuals. If you are like most people, age 50 or older, you probably have thought about long-term care. However, you delay the decision to protect yourself and your family. Usually, the decision to learn more about long-term care insurance happens when you experience a defining and stressful moment. What are these moments? You of your spouse receive an Alzheimer’s diagnosis. Or your parents or in-laws need long-term care and are looking for help from you! No longer is long-term care becoming an “if” you need it. Look at your parents, friends, and the fact that we are living longer. Long-term care is becoming a “when” you need it. 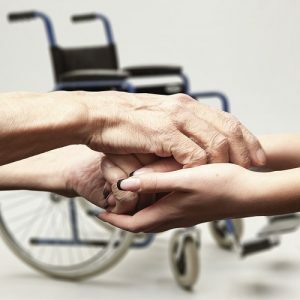 In this article, we will discuss your long-term care options.